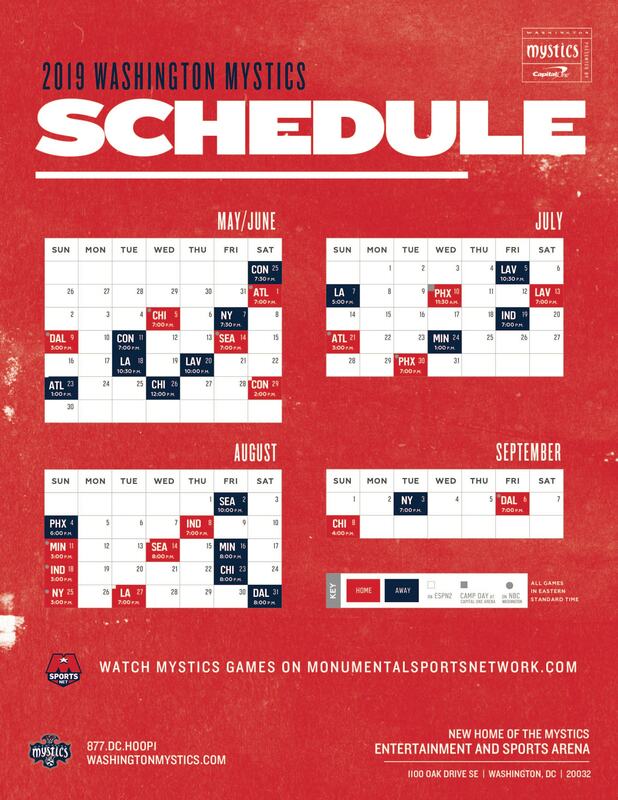 Washington Mystics General Manager and Head Coach Mike Thibault announced that Eric Thibault has been elevated to Associate Head Coach. 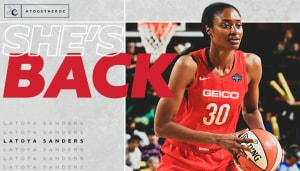 Eric joined the Mystics in 2013 and has helped lead the team to five postseason appearances, including Washington’s first trip to the 2018 WNBA Finals. 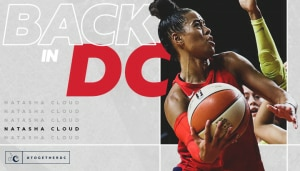 As part of his responsibilities the past six years, Eric has directed much of the player development, with an emphasis on coaching the guards, including Natasha Cloud, who was a candidate for Most Improved Player of the Year in 2018, and Ariel Atkins, a member of the 2018 All-Rookie team. Eric graduated from the University of Missouri in 2010 where he served as a graduate assistant coach of the women’s basketball team. He followed that as a graduate assistant coach at St. John’s University for two years while earning his master’s degree in Sports Management. During that time, St. John’s advanced to the second round of the NCAA tournament in 2011 and to the Sweet Sixteen in 2012. 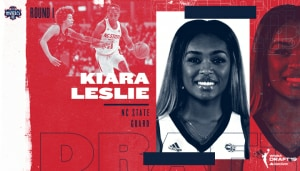 He then was named an Assistant Coach at Virginia Commonwealth University for the 2012-13 season, before joining the Mystics staff in the Spring of 2013. While a college student, Eric spent five years with the Connecticut Sun where he helped the team to playoff appearances in 2008, 2011, and 2012. 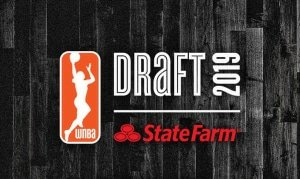 His duties included scouting opponents and organizing individual workouts for guards, including Kara Lawson and Lindsay Whalen, among others.